Craig Green SS19 Kite – Asylum Models & Effects Ltd. 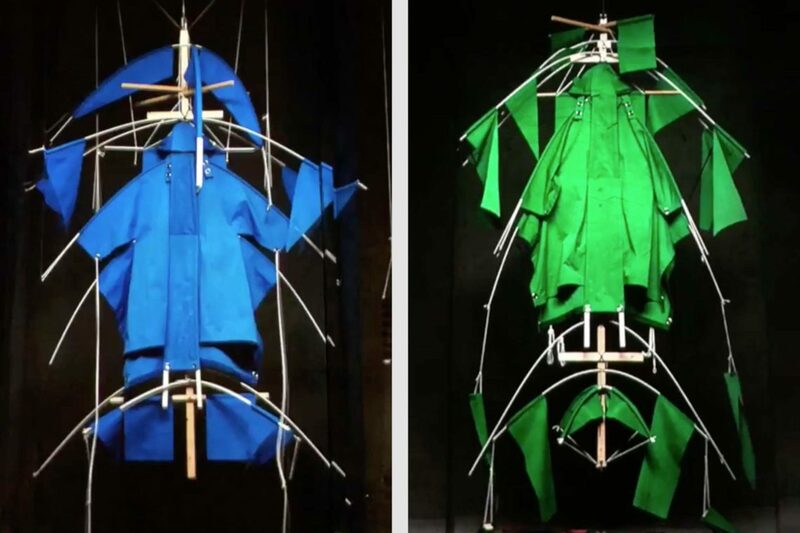 Working with photographer Dan Tobin Smith, Asylum animated these wooden kites as part of a video projection to showcase Craig Green’s Moncler Spring/Summer Collection during Milan’s fashion week. 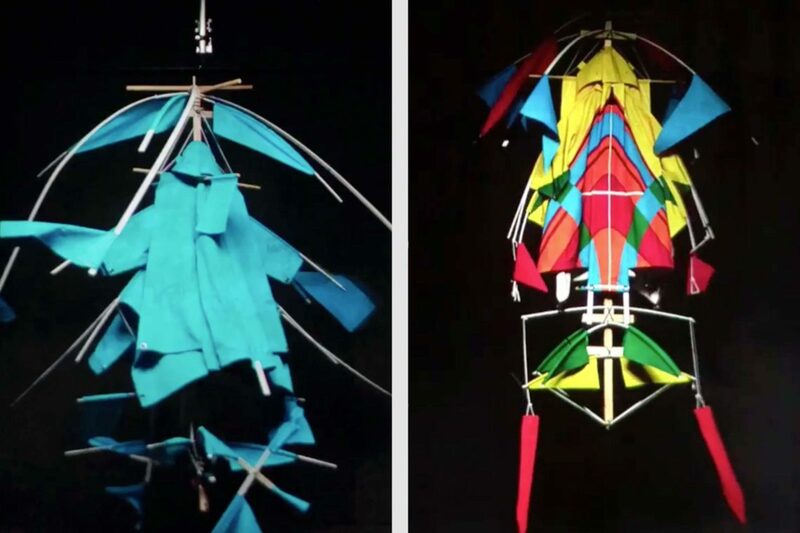 With a clear vision in mind, Craig Green tasked Asylum to provide a solution to animate these 2-metre tall wooden kite sculptures fabricated by his team. The challenge was to generate enough movements without compromising their delicate structural integrity. 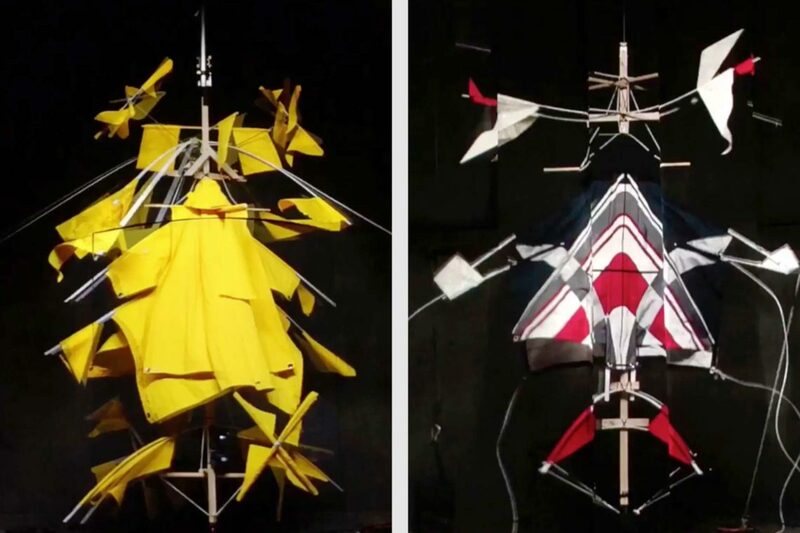 Based on our assessment of the sculptures, we designed an A-frame scaffolding, attaching the rigging to the suspended kites in the middle. 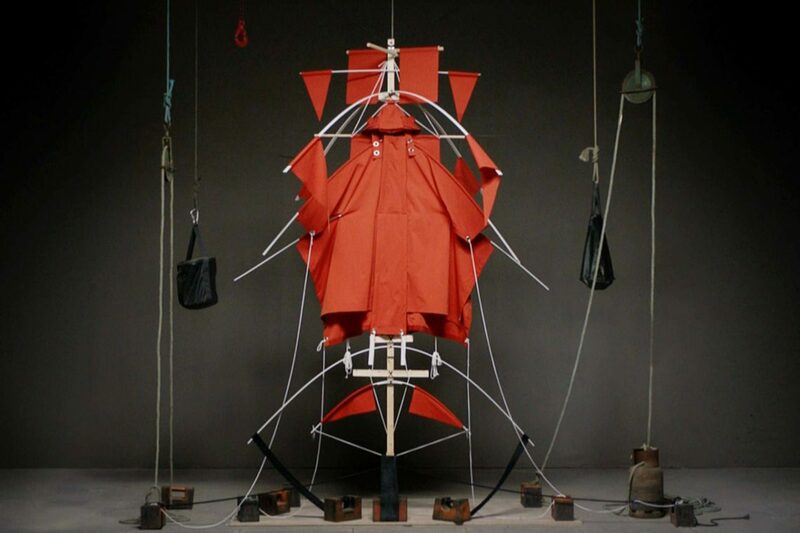 The set-up was entirely handomatic and result were lifelike dancing kites which were used extensively in the video projections throughout the show. 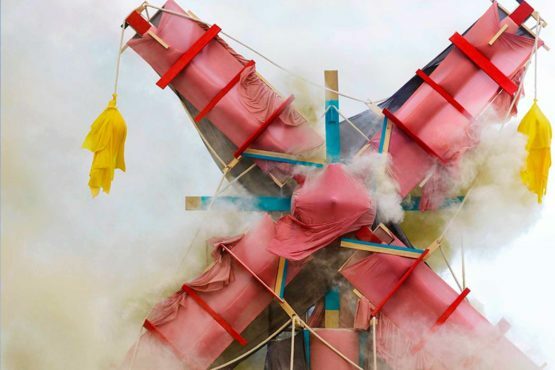 A 13-metre tall windmill of wood and latex. 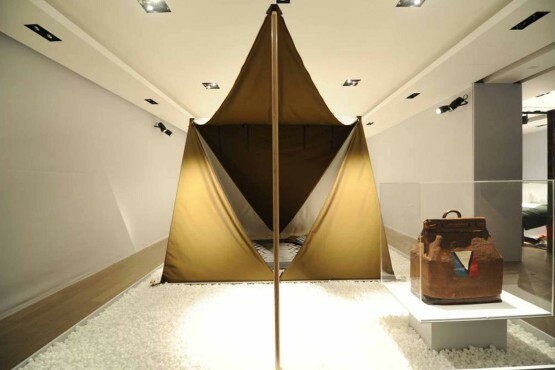 Designed to fit in an existing bag design, displayed in Milan. 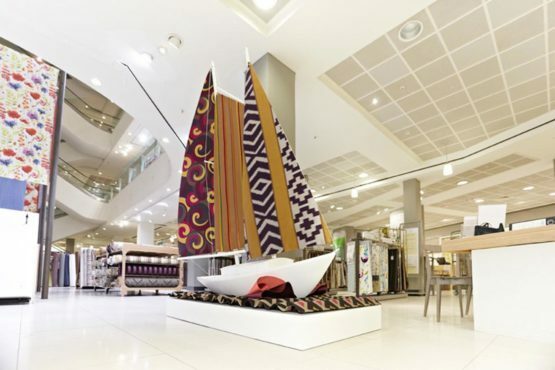 2 metre tall boats designed to display the high quality fabrics sold in-store at Peter Jones, Sloane Square.